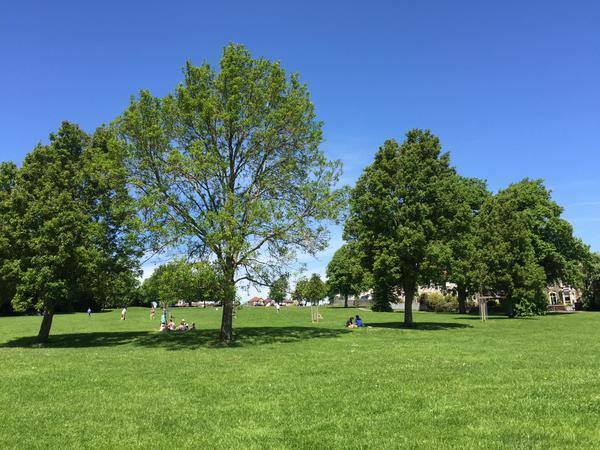 Bristol is blessed with more parks and green spaces than any other city in the UK. 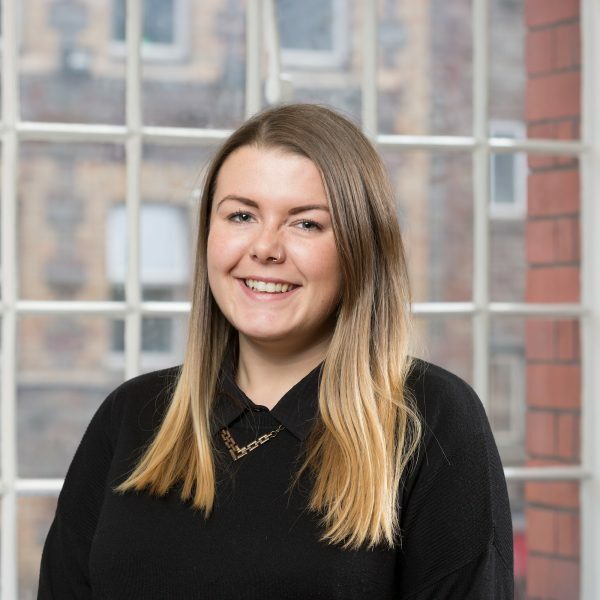 Whether it’s a small park near your home, or a large woodland area on the outskirts of the city, there are multiple places, both well and lesser known, that residents and visitors can take full advantage of. Discovering these spaces is made ever easier by the latest app in our AppTrails repertoire, Parkhive. Created by teachers and students of the University of the West of England’s Department of Arts and Cultural Industries, and with the help of the Bristol Parks Forum, the Parkhive app was created in celebration of Bristol’s recent ‘European Green Capital’ accolade and in collaboration with Bristol Festival of Nature. Once you have decided where you would like to visit, a click on the image will take you to more information. Find out how far away it is, directions to get there, public transport links and a brief description of the area. As well as being a handy tool, the Parkhive app also has a big community focus. The app provides information on how to become a friend of your nearest park and provides links to local park groups. 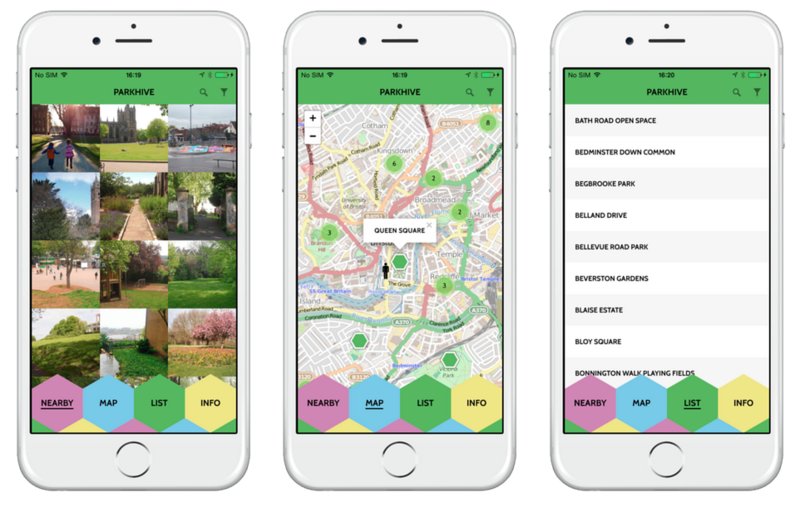 In addition to this, Parkhive also offers users the opportunity to contribute to the Bristol Parkhive photo archive; a crowd sourced digital photo archive and celebration of all the city’s parks and green spaces. Working with the teachers and students of the University of the West of England’s Department of Arts and Cultural Industries on creating this app has been a wonderful experience and we’re very proud to have been involved with a project that will provide a lasting legacy to Bristol’s Green Capital status. The app is available and free to download now for Android and iOS.